My coaching career began as an assistant under Stan Luttrell at Chestatee High School. He gave me the privilege and the responsibility of training his middle school team. I wasn’t writing a program or in control of their workouts to any degree but my job was their technique. I did not realize how big of a responsibility that was as a 19-year-old. I hope I didn’t mess those kids up! Not long after that I picked up my first individually programmed weightlifter. Her name is Rebecca. She was a student at University of Georgia where I was also attending and she worked out at CrossFit Athens with me. I have looked and looked to try and find her original workouts. They are nowhere to be found. I don’t know why I have this incessant desire to see what I wrote for Rebecca but I know that I would likely shutter and probably call her and apologize. She didn’t get hurt and yes she made competition PR‘s but I know for a fact that program did not make sense. I didn’t know anything! I wasn’t being mentored and I certainly wasn’t seeking it out! I wasn’t doing any reading and for all practical purposes I was starting my career as a weightlifting coach on an island by myself. I knew nothing about intensity or volume regulation. I couldn’t even spell the word “over-training.” Missing all of those important pieces, I certainly wasn’t concerned with the minutia. Luckily over the years some of those things have changed. I sat under a really good coaches and asked really good questions. 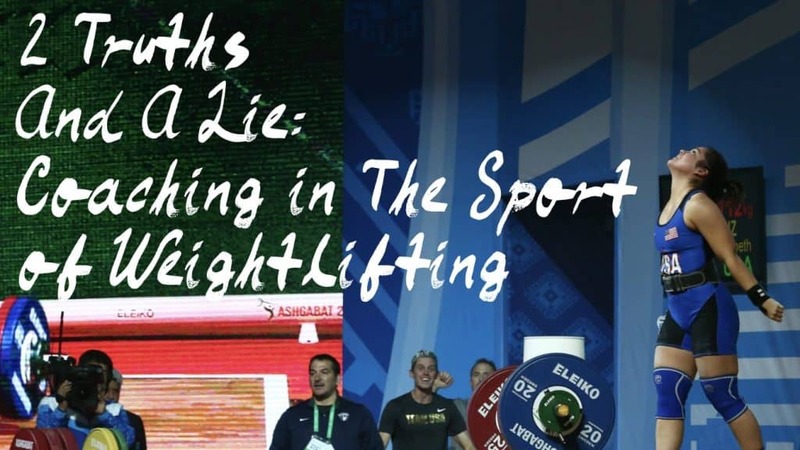 I began getting introduce to and reading really great material on the sport of weightlifting. I started thinking broadly on strength and conditioning‘s application to the sport. Slowly but surely, I started to understand the big concepts which led to my interest in the smaller ones. The best thing I have ever done as a coach is also my greatest struggle. The greatest asset given to me is a shut mouth, an open mind and a desire to listen. I learned so much from so many great coaches willing to invest in me and show me everything they knew about the sport. I will be forever indebted to coaches like Stan Luttrell and CJ Stockel and Richard Flemming and Tom Witherspoon Vance Newguard and Sean Waxman and Ursula Papandrea and Travis Mash and Zygmunt Smalcerz and Max Aita and yes even Don McCauley. This long list of coaches didn’t keep their knowledge to themselves. They opened up their playbook and let me see the guts of what they do and why they do it. Many of them I learned new terms and new concepts that I had never seen before. Many of them taught me things that I would never apply but knew why they did. Many of them, without knowing it, showed me what not to do. 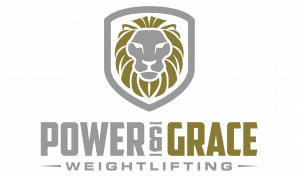 All that to say the greatest learning tool in the sport of weightlifting has always been other coaches! It was these other coaches who recommended good material or showed me good material that moved me from an understanding of the big macro concepts of the program to the minutia. Most recently, my own development has come in the form of data collection. I wrote a blog a few months ago about some of the information we collect and track on each of our athletes. Even since that article, because of good coaches who have asked me hard questions, I’ve added to what data we track and review. Coaches, you should be doing the same thing. I didn’t know what I didn’t know but the resources that are available today don’t give us that excuse anymore. There are books and magazines and journals full of information to help make you a better coach. There are a great coaches spread out all over the world who are willing to open their gym and their spreadsheets for you to see. It’s your responsibility to your athletes to be growing in your education, applying it into coaching, and paying attention to the small details. Tracking things like number of lifts and total tonnage for the week of the session and basic average intensity isn’t something for the “advanced coaches“. It’s the baseline for the average coach. You should be doing this for each of your athletes in each of your programs. If for no other reason just to be able to see what you’re writing and review and revise it with each new program. Athletes, ask your coaches for this information. Hold them to that expectation! Most coaches don’t track and collect the small details of your program because they aren’t required to. Hold their feet to that fire. Have them open up their spreadsheet and show you this information. Not only is it good accountability for your coach but it’s great information for you! You get to see what’s coming. You get to prepare mentally and physically for weeks of high-volume or high intensity. You will be able to see what has worked and what hasn’t in your own programming. You may get an explanation for why you feel a certain way or why you feel tired or especially energetic one week. All of that information lies in the minutia of data collection. Hold your coaches to that standard and for your own development ask to see it! Review it with your coach at the end of the training cycle. 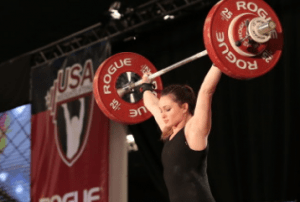 So much of weightlifting has grown in the last five years that our coaches need to catch up! 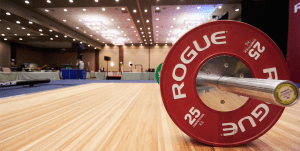 Long gone are the days of a text message program sent the day of or general template programming without the individual needs of the athlete in mind. We have too many resources, too many athletes, too much responsibility now to not do our job. If you aren’t tracking some of these things now just start. Pick one piece of data to collect in your next cycle and collect just that. Start with one thing. My suggestion, track the number of lifts in a session, in a week, and then the cycle. That’s an easy one. Then add total tonnage. The amount of data I currently track did not happen overnight nor did I start with all of them at once. It is taken me over a half a decade to understand the concepts that I’m currently tracking, find a way to track them, and then figure out what in the world I was looking at. The biggest step I had to make was just start. Coaches, just start! Simply put, the difference in the efficacy of a coach and a program of a multiple years is found in the minutia. A coach that knows what they’ve written and what they’ve changed and then understands the difference in result helps refine their coaching with every macrocycle. Foundations clearly matter but minutia makes the difference!